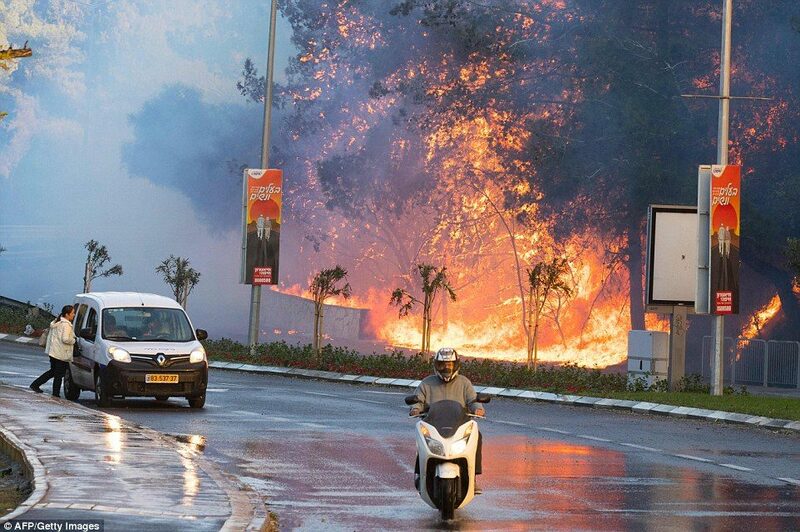 Raging bushfires forced the evacuation of tens of thousands of people from parts of Israel’s third city Haifa on Thursday as firefighters struggled to control blazes across the country. Some residents were trapped in their homes as the army called up reservists to help cope with a third day of fires which authorities speculated could have been started deliberately. 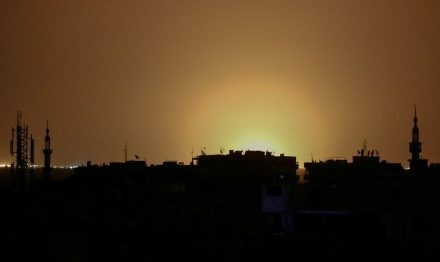 Haifa municipality spokeswoman Or Doron told AFP that 50,000 of the city’s roughly 250,000 residents had been evacuated. 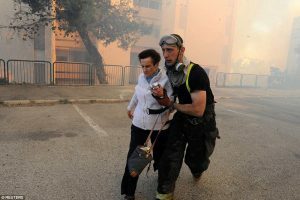 Haim Outmezgine has volunteered with the Zaka rescue and medical service for 22 years but said, ‘I’ve never seen an incident like this.’ He was in Haifa, helping locals to evacuate and deal with the shock. Though not a firefighter, he was dousing the small fires, to free up the fire trucks for the major blazes. ‘Everywhere we go we see flames,’ he said. 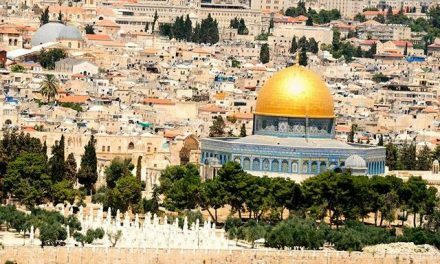 Police spokesman Micky Rosenfeld said residents in eight neighbourhoods had been told to leave due to six separate fires, with four evacuation centres set up. 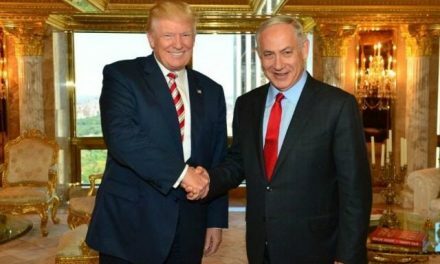 He said that people were seen running away from fire scenes, further increasing suspicions, and stated that four people have been questioned in connection with a blaze near Jerusalem. Rosenfeld said that more that 60 people have been taken to hospital as a result of smoke inhalation, with all bar one were classed as not seriously injured. Residents spoke of a desperate rush to get elderly residents out. 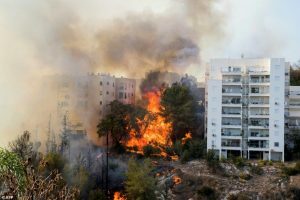 ‘The fire is out of control and is spreading from one house to the other,’ the rescue services chief in the Carmel neighbourhood, Naftali Rottenberg, told public radio. 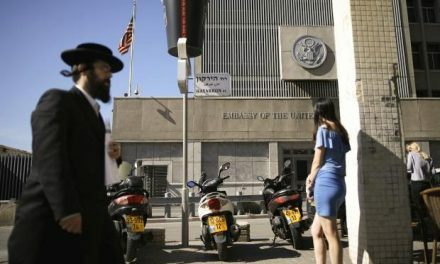 Yael Hame, a Haifa resident who fled her house, said it was ‘very frightening’.